The 26th edition of the IHF Men’s World Championship took place in Germany and Denmark from the 10th to the 27th of January 2019. GER/DEN 2019 was the first ever Men’s Handball World Championship hosted by two countries, Germany and Denmark. MTI Teleport is Germany’s leading media backbone operator connected to all major broadcasters, media houses, venues and distribution platform operators. They own and run Nimbra-based media contribution networks from Net Insight and recently expanded the network, mainly in Denmark, for the handball championship. 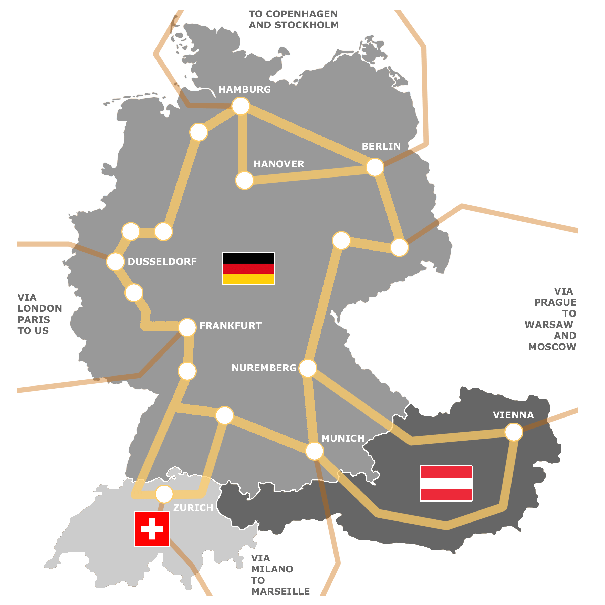 In Germany, the competition took place across all four points of the compass – in the north, in Hamburg, in the east, in Berlin, in the west, in Cologne and in the far south, in Munich. In Denmark, matches were played at the Jyske Bank Boxen in Herning and in Copenhagen, at the Royal Arena. All handball venues in Germany and Denmark were connected and all video, audio and data feeds were transported over the Nimbra platform delivering highest quality broadcasts to sports viewers all over the world. The qualified handball teams were from the host countries, Germany and Denmark, the reigning world champions France as well as teams from the continents, Africa: Tunisia, Egypt and Angola, Asia: Qatar, Bahrain, Japan, Korea and Saudi Arabia, Europe: Spain, Serbia, Iceland, Russia, Hungary, Austria, FYR Macedonia, Sweden, Norway and Croatia and from Pan America: Argentina, Brazil, and Chile. Other sports leagues that run over MTI Teleport’s Nimbra-based networks are the German Football Bundesliga 1 and 2, the Basketball league, the Ice Hockey league, and the Handball league. 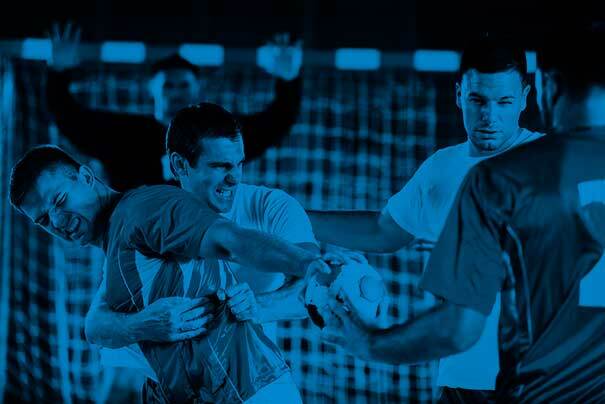 Other sports events such as Champion league games also run over MTI Teleport’s networks. The Austrian Football Bundesliga runs over MTI’s media network based on the new terabit capacity router Nimbra 1060. Lagardère Sports is the media distribution partner of the International Handball Federation (IHF) covering both the men’s and women’s World Championships. Lagardère Sports is part of Lagardère Sports and Entertainment, a global leading sports and entertainment agency. Read more about MTI here. Read more about Lagardère Sports and Entertainment here. Read more about SHM Broadcast, Net Insight’s partner in Germany, here.